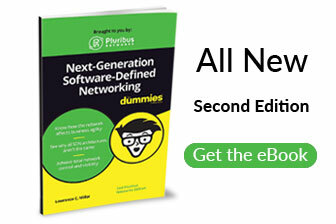 Are You Ready for Open Networking? Moving to bare metal Open Networking switches brings significant operational and financial benefits to build next-generation networks. These switches provide the capacity needed to achieve cloud-scale, agility, elasticity and adaptability. 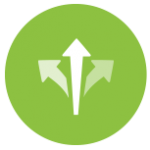 As you move to a disaggregated open networking strategy, selecting the right Network Operating System (OS) is a critical success factor. Why? 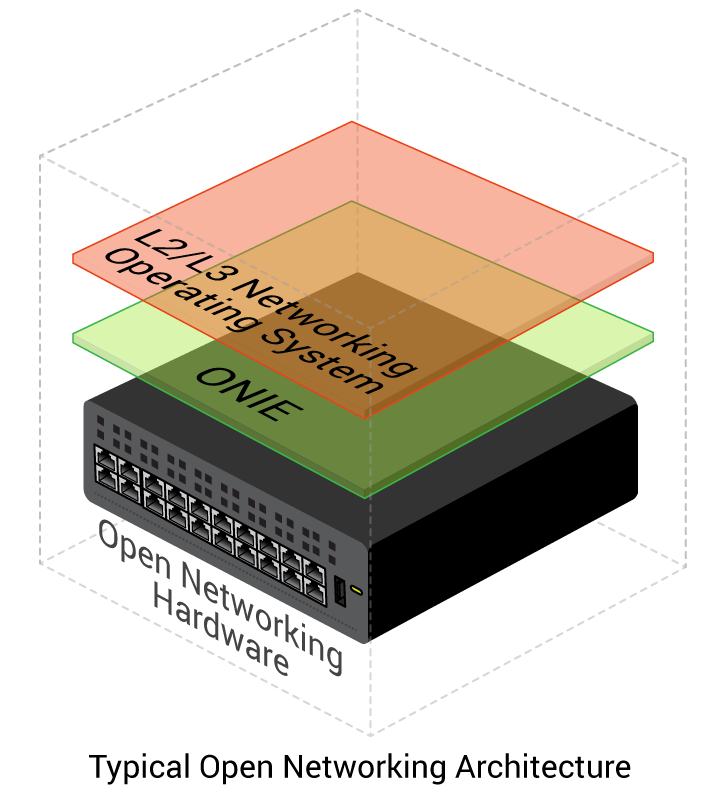 The OS deployed unlocks the performance, functionality and services from Open Networking switches to realize the most value. 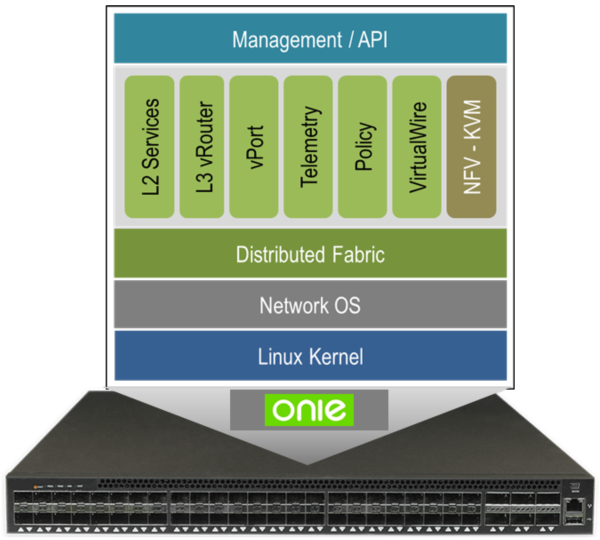 Netvisor ONE decouples network resources from the underlying hardware and segments the operating system and hardware resources into virtual network containers, similar to how a hypervisor virtualizes a bare metal server. 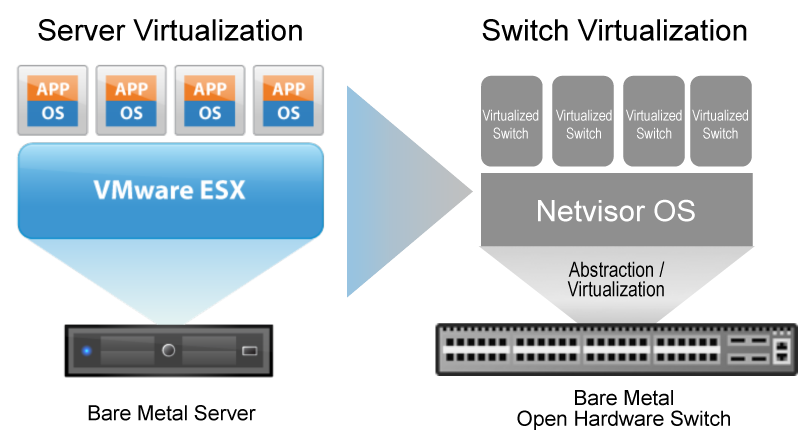 Network virtualization allows a single switch to instantiate multiple virtual networks. These can be dynamically allocated to a single switch, or span across an entire Fabric to enable granular network segmentation, strict multi-tenant services, and the integration of virtualized network services and functions into switching hardware. The Adaptive Cloud Fabric is a simple and secure next-generation software-defined peer-to-peer distributed network architecture, The Adaptive Cloud Fabric operates without a controller, and is built from clusters of Netvisor ONE powered switches that are federated into a symmetrical unified operating domain. The Adaptive Cloud Fabric operates without a controller, enabling seamless interoperability with existing networks allowing a non-disruptive and graceful migration to a software-defined enterprise architecture. To support geographically distributed deployments, the Adaptive Cloud Fabric features leverages a distributed control plane that allows multiple Netvisor ONE powered switches to be operated and managed as a single, distributed virtualized switch. Each member switch maintains its own individual control and data plane to support massive scale, high performance and resiliency.